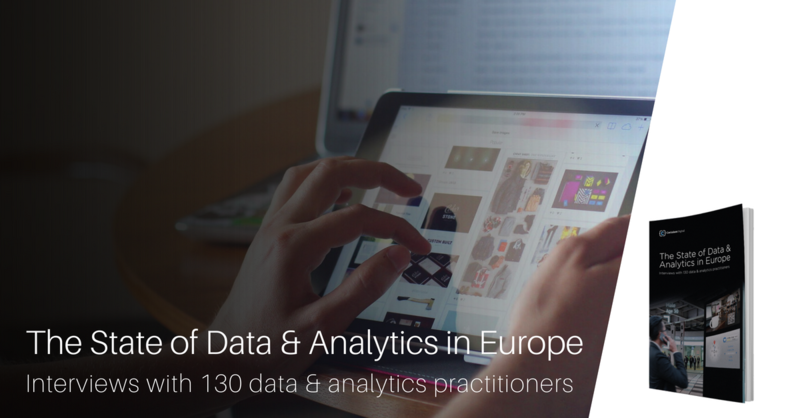 As part of our ongoing commitment to data and analytics professionals, we interviewed 130 data and analytics practitioners. The following report is designed to give you an overview of the challenges, opportunities and technology requirements facing those responsible for accelerating innovation within their organization. The high financial penalties from breaching GDPR is the biggest concern for European practitioners. Simply fill out the form to access the report.